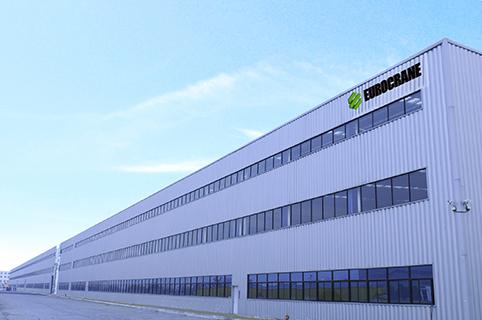 As a well-known professional manufacturer and service provider of cranes and material handling products, Eurocrane, dedicated to the development and research of Crane and material handling technology and focusing its business on the R & D, design, manufacturing, installation and services of high-end equipment, offers full lifecycle services for its products and relentlessly pursues industrial progress to elevate industrial development by insisting on innovation, adopting new ideas and developing new products. 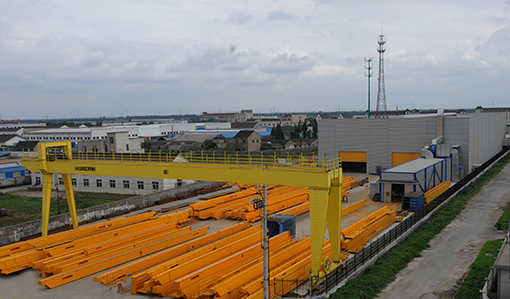 Eurocrane mainly has such business units as cranes, electric hoists, transmission equipment and engineering machinery components. The product line is comprehensive, the quality reliable and the performance leading. 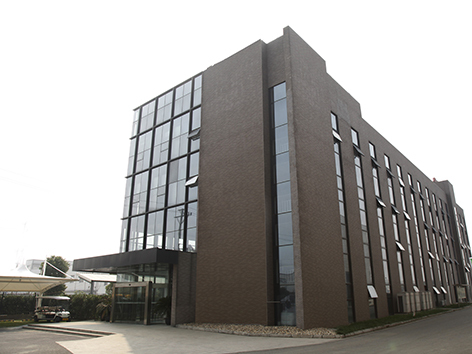 The company has achieved a breakthrough in core technology and has the capacity to manufacture core parts. 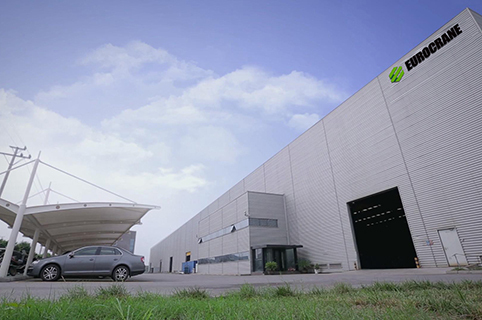 The products have spread through the world, including more than 50 countries and regions and have found extensive applications in 20-plus professional fields like high-end equipment manufacturing, transportation and logistics, paper-making, energy and power, automobiles and ships, metal processing, aeronautics and astronautics, etc. The company offers services for more than 5,000 medium- and high-end customers all over the world.